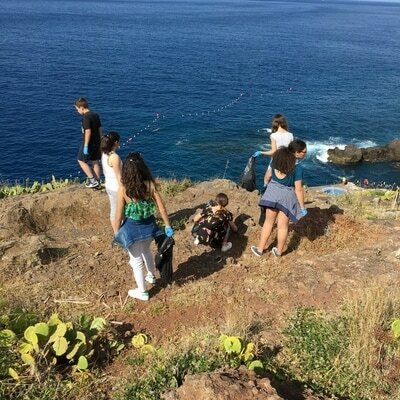 To celebrate the World Environment Day, Galo Resort Hotels, in its environmental management program, organized a cleaning activity in a coastal zone, the “Ponta D'Oliveira” and in the sea, in the Natural Reserve of “Garajau”. 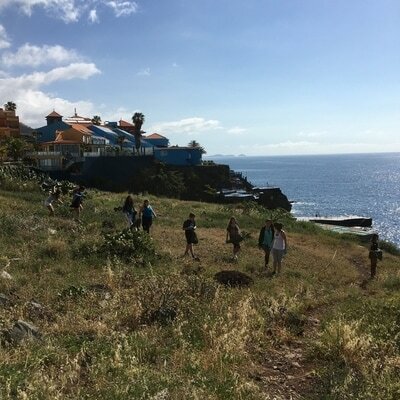 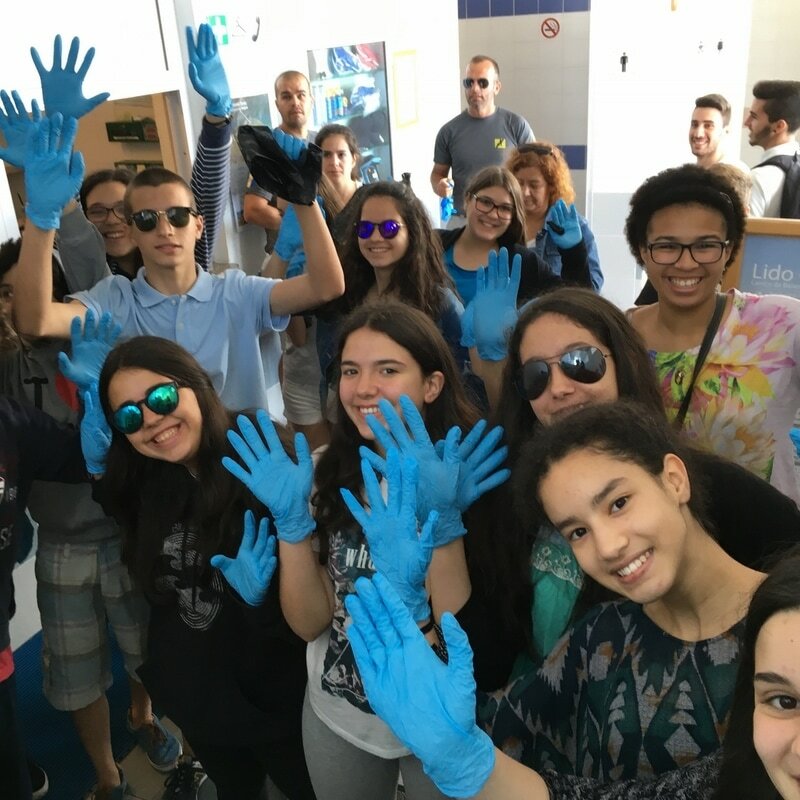 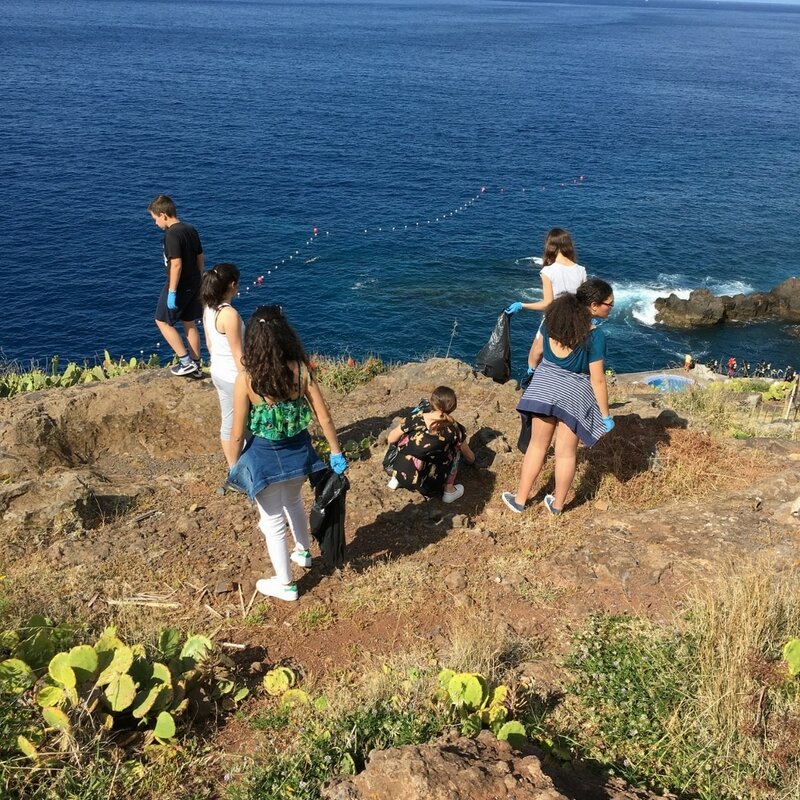 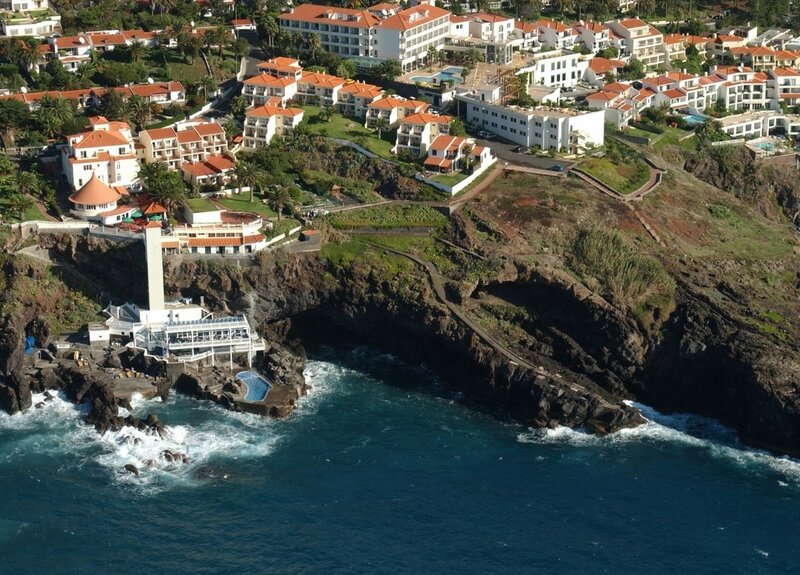 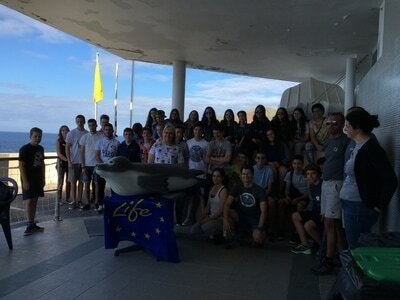 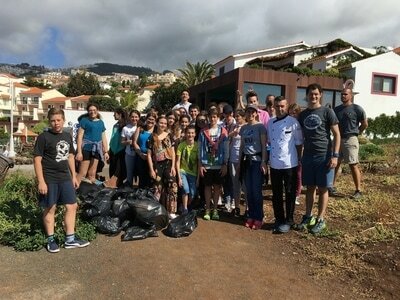 With the participation of the Natural Park of Madeira and the hotel’s employees and guests, students from the eighth grade and teachers from “Escola Básica do 2º e 3º Ciclos do Caniço” cleaned the area of Ponta D’Oliveira and collected around 100Kg of waste. 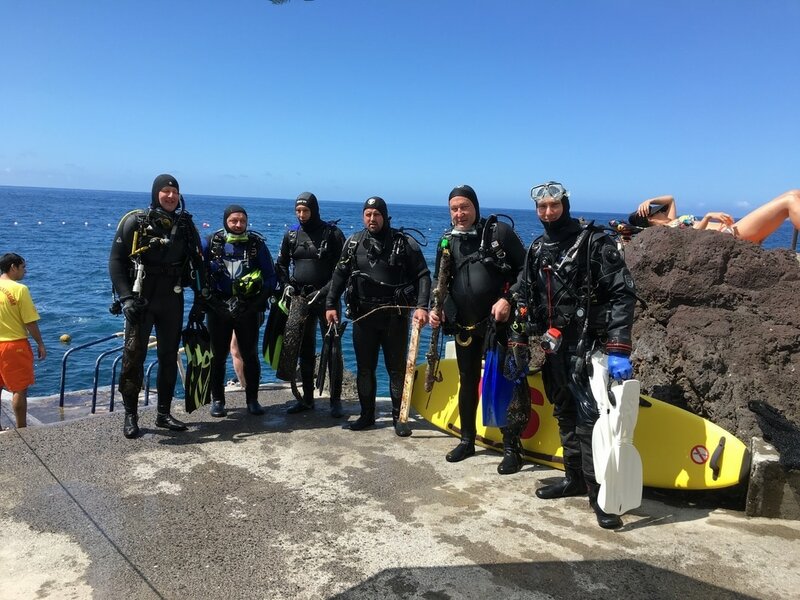 The company Manta Diving Center and its clients joined the initiative in the underwater cleaning of part of the Natural Reserve of “Garajau” and gathered more 10Kg of residues. 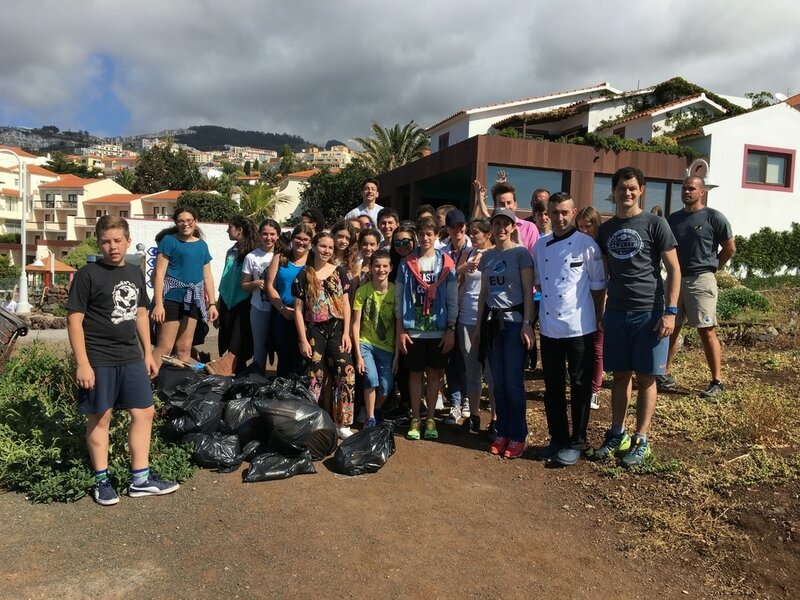 This was another example how the community working together can make a difference in the local environment and can inspire the younger generations to protect and preserve it.